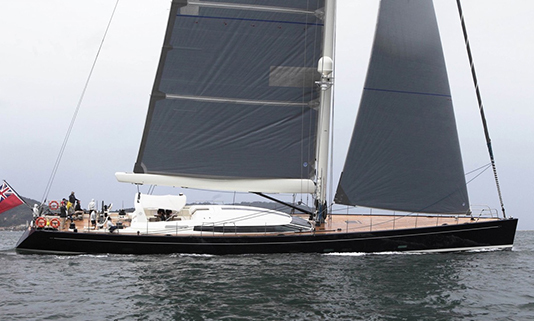 Launched from the company’s Picchiotti yard in La Spezia, Italy, in June, 60th Perini Navi Dahlak is the second in a series of 38-metre performance sailing yachts designed in collaboration with naval architect Philippe Briand – a man who has been designing boats since the age of 16 and has an astonishing 12,000 designs afloat today. 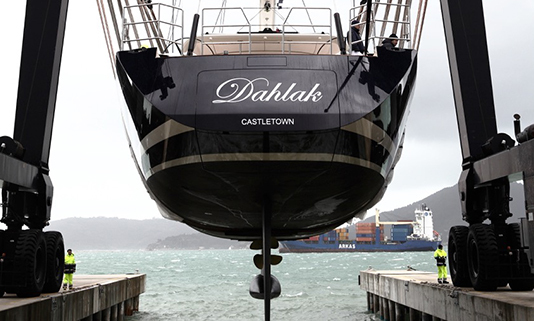 Dahlak is now another floating testament to Perini Navi’s commitment to innovation and build excellence. The shipyard wants to offer its clients sailing freedom, so they don’t need a deck full of crew or a lifetime of sailing experience. Perini Navi’s proprietary sail handling system enables the owner to sail singlehanded with ease – even something the size and stature of Dahlak. 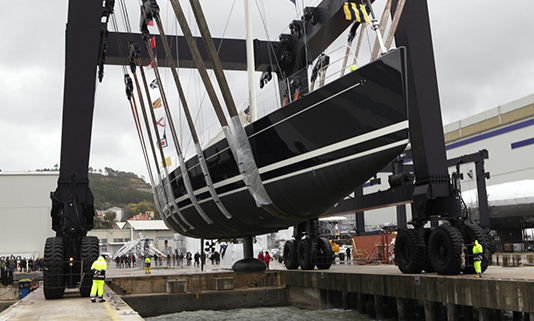 State-of-the-art electric captive winches, controlled by one joystick, ensure slick controlled manoeuvres while a lithium polymer battery system, a first for Perini Navi, allows her to be operated purely under battery power, even while sailing, without the need for a noisy diesel-guzzling generator. While Burak Akgul, Managing Director of Sales, Marketing and Design at Perini Navi, said, “The owner was insistent that Dahlak is a family boat in every sense of the word. By that he meant not only his own family, but also the Perini Navi family. We feel enormously privileged that he entrusted us to build his new sailing yacht to explore the world in complete safety and comfort.